In February 2015, the Wadley Police Department intervened to rescue Miss Belle from inhumane conditions. Her former owner was criminally prosecuted and she was taken into a FACTS foster home. FACTS had her treated for a heart worm infestation and Miss Belle patiently endured the month long ordeal of Immiticide treatment, which required her to be on strict kennel rest for several weeks. 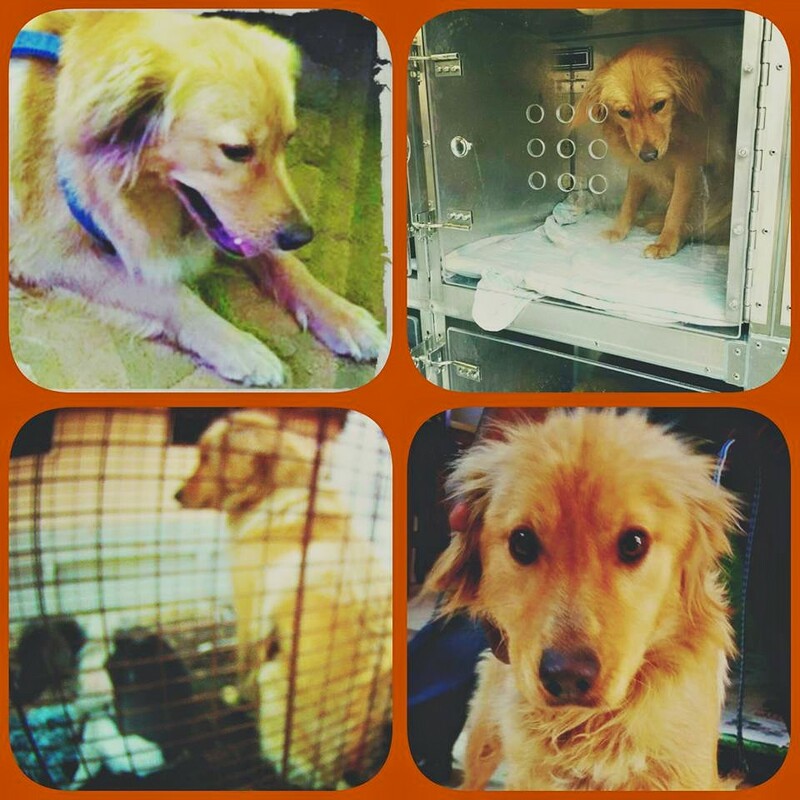 Miss Belle transported to NEAS, where she had complications from the heart worm infection. In Nov 2015, Miss Belle’s foster mom received word from her family in New England. Belle is a beauty just like you said in your note. She is so gentle and loving. It pains me to think of what deplorable conditions she was living in prior to reaching you. Thank goodness for people like yourself and the fine police officer who found her. We have had Belle home here with us on medical leave from the shelter since first meeting her July 4th weekend. Belle had some issues with her heart worm treatment. She was just medically cleared of heart worm on October 18th and we were then able to finalize her adoption. We live in Massachusetts, in a quiet town called Hanover. We have a large back yard and a lovely tree lined neighborhood to take Belle and our other dog Lola for walks. 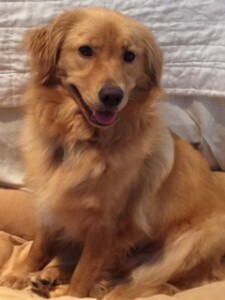 Here is a recent picture of Belle. She really is gorgeous. We can’t thank you enough for coming to her rescue. Please know that she is in a very loving home and well cared for. We love Belle and feel so blessed to have found her at NEAS. 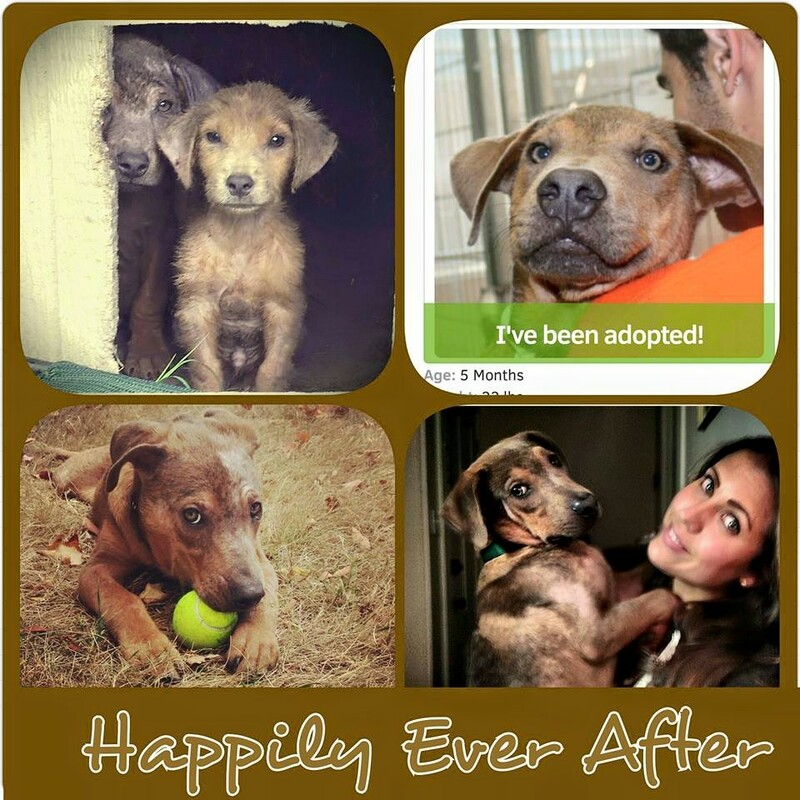 Sandy is a FACTS rescue finally living the happily ever after all dogs deserve. One night, a would-be intruder into Sandy’s new home was stopped in his tracks when Sandy heard his attempted break in and alerted her new family. Although the burglar got away – he did not get in, thanks to Sandy! 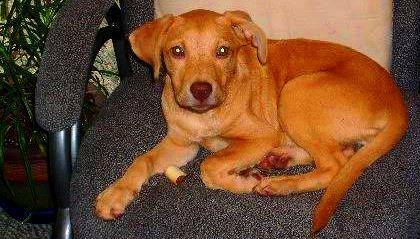 Murdock (formerly Petey) and his brother Peanut were discovered – mangey, bald and starving – alongside their brother Pee-wee on the near the recreation department in Louisville. Pee-wee had been hit by a car and after emergency vet care, has to be put to sleep. Murdock and Petey went into a FACTS foster and after healing up, transported to Northeast Animal Shelter in Salem, Massachusetts. Murdock struck family gold when he joined Adam & Anna — the A Team!